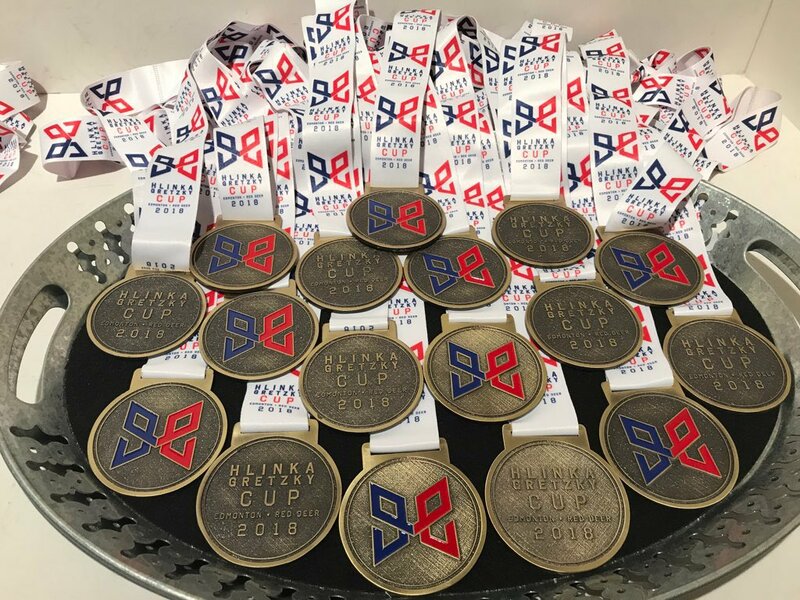 The 2015 Ivan Hlinka Memorial Cup, also known as the U18 Junior World Cup as well as the Pacific Cup will be between the 8th-13th August this year. The competition has been run annually since 1991, but since 2004 the tournament bears the name of Ivan Hlinka, the Czech hockey star who died in the same year. Since 2002, the tournament has been played exclusively in the Czech Republic and Slovakia simultaneously, and this year will be no exception as games will be played in both Břeclav and Bratislava. In the tournament, players born in 2000 or before are eligible for selection. 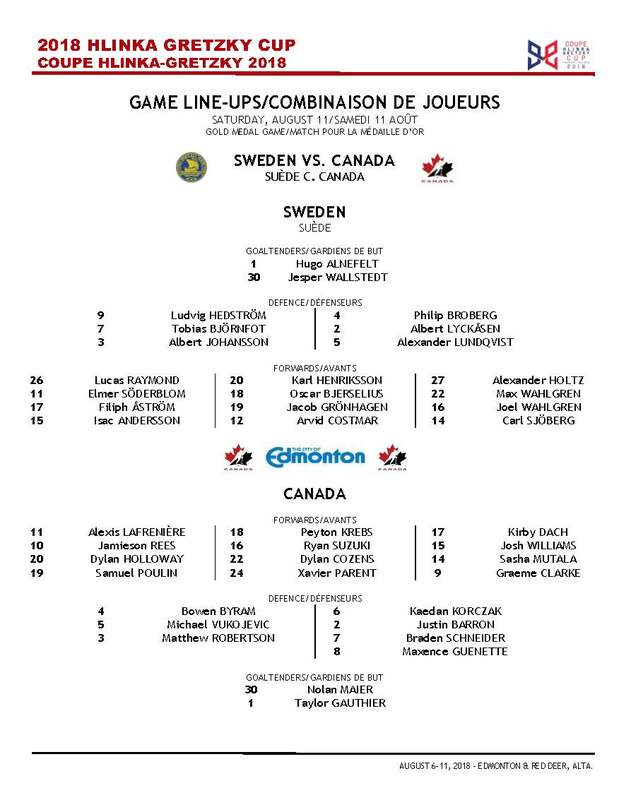 The maximum number of players on any roster is twenty-two, meaning teams may field twenty skaters and two netminders. All players must also receive an entry visa to the Czech Republic and Slovakia. Statistics will be collected by the Czech Federation (ČSLH) and the Slovak Federation (SlovakIHF). The Tournament will be international adjudicated. The Ivan Hlinka Memorial Cup is systematically divided into two groups of four teams. The teams in each group will play each other in a round robin format. The top two placed teams in either group will compete in the medal rounds, while the teams placed third and fourth place in each group will compete in positional playoffs. The winner of each game receives three points. The looser has no points. If the game tied, both teams get one point. A winner in overtime or penalty shots receives another point. During the Preliminary Round or Robin Round, there would be a 3 on 3 sudden death overtime for 5 minutes with a 3 player Penalty-Shot Shootout if the game was still tied. During play-off games (SF, Bronze and Gold Medal Game), the 10 minute sudden death overtime period would be played 4 on 4, with 5 player Penalty-Shot Shootout if the game was still tied.